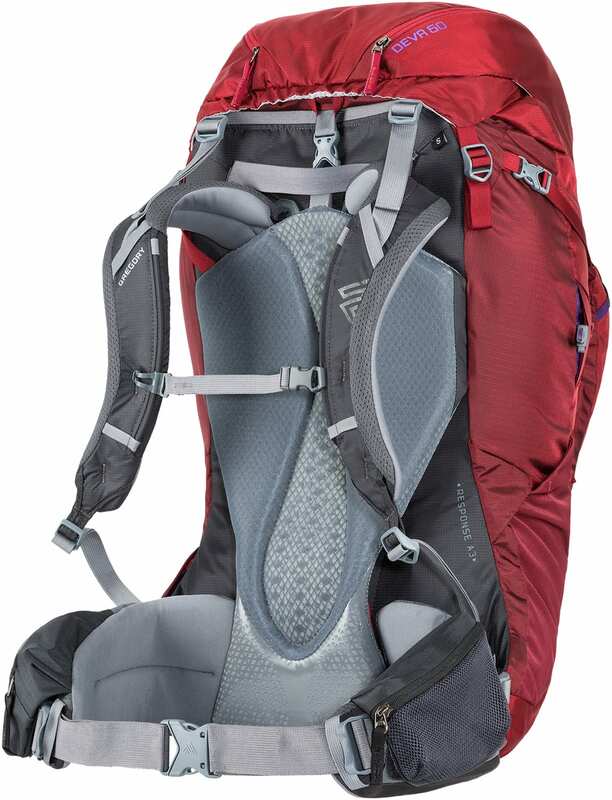 The Deva 60’s slim profile and adaptive, women’s-specific Response A3W Suspension keep you moving in tight, technical terrain, making it the choice women’s backpack for gear-intensive overnights in the high alpine or longer stays with a minimalist philosophy. 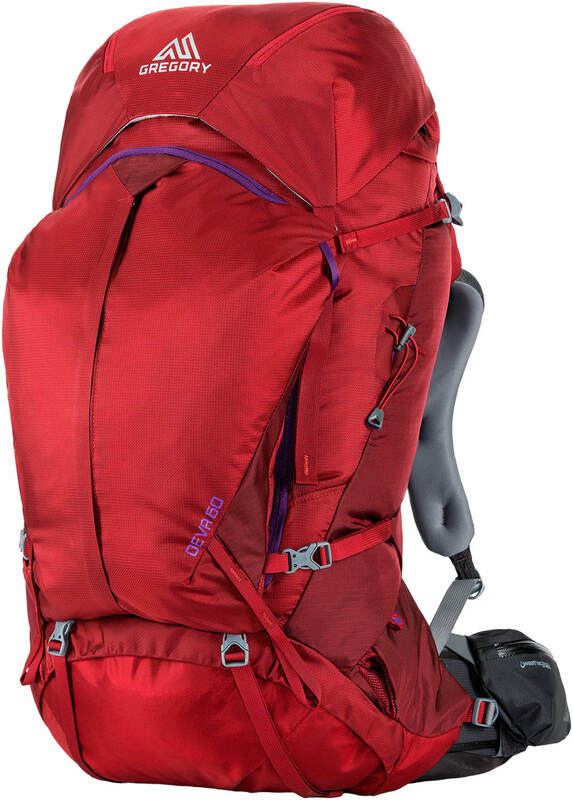 This mid-sized women’s backpacking pack also fits the bill perfectly on warm summer weekends, when you’d rather live in luxury with ample gear space than have to scrape by on beans and rice. 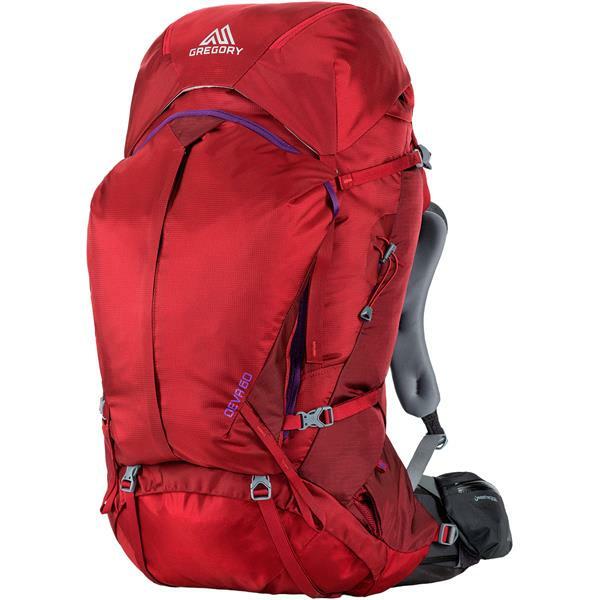 Body Dimensions: 25.6" x 13.8" x 13.8"